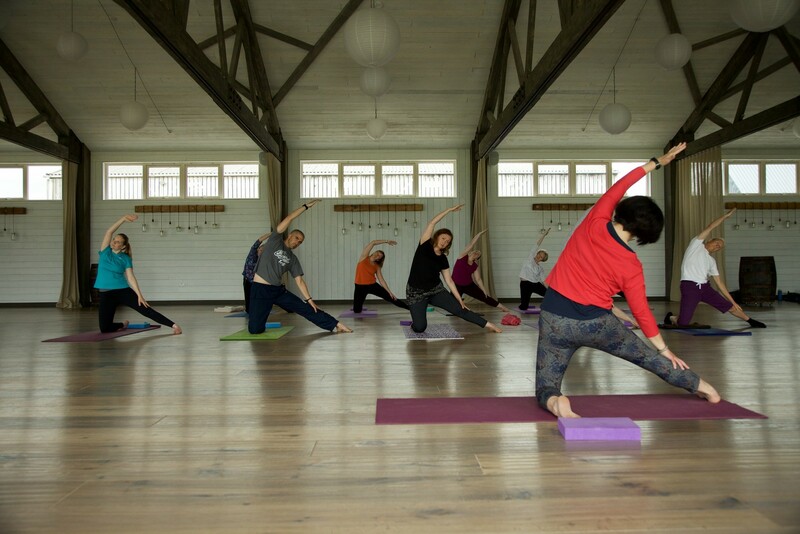 Classes for all ages and abilities in beautiful venues. 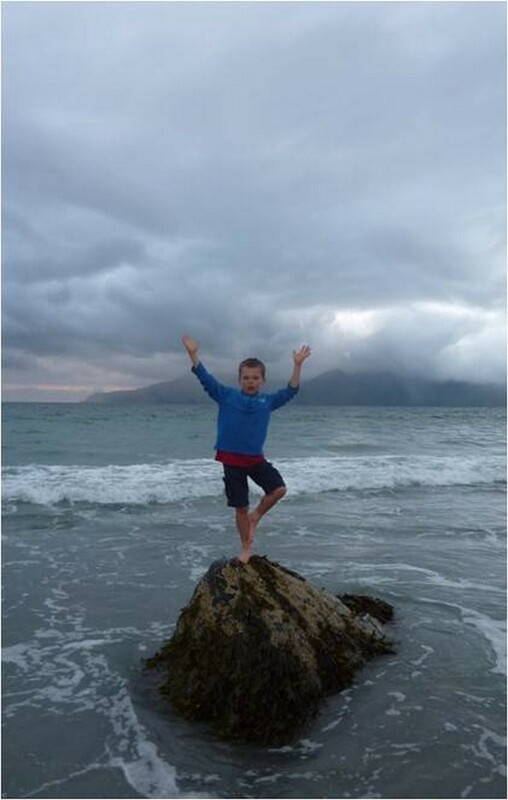 In school & after school Yoga for Primary & Secondary ages. A 15 minute guided relaxation technique I've developed over the years which people seem to enjoy. A 5 min relaxation journey around the body starting with the feet and toes and moving to the head. In very simple terms, Yoga is a holistic practice for all ages & abilities to help strengthen the body, deepen the breath and still the mind. This is achieved on a yoga mat by working into postures, known as Asanas, to gradually build strength & flexibility. A closer relationship with the breath & energy is developed through breath extension techniques known as Pranayama. Simple Relaxation & Meditation practices also help the whole body to let-go and a busy mind to quieten. 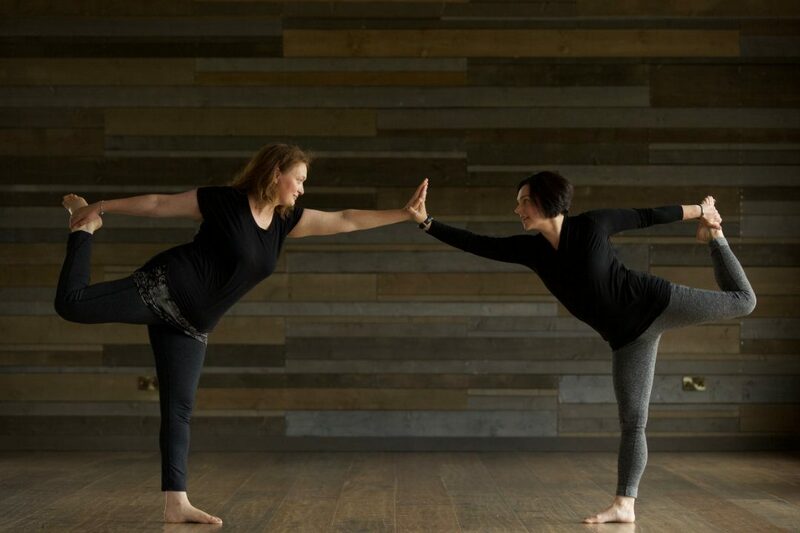 Yoga is a strengthening, settling and low impact practice for all stages of your life. The Barn @ Barra Castle, Oldmeldrum. Daviot Village Hall nr. Inverurie. Currently there is a waiting list for this class. Please register your interest. 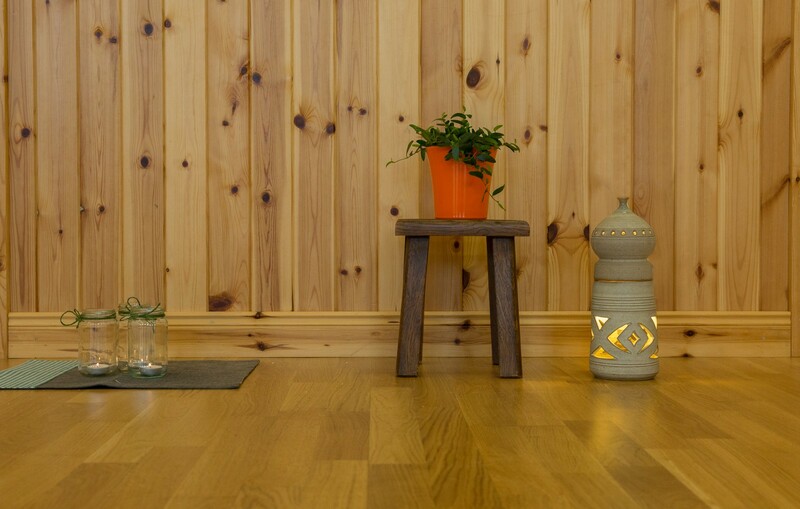 I provide regular and varied Yoga classes for Adults & Children in Inverurie & Oldmeldrum, Aberdeenshire aiming to create a positive physical and mindful experience for all ages & abilities. Complete beginners are very welcome and regulars will be encouraged to progress at their own pace. 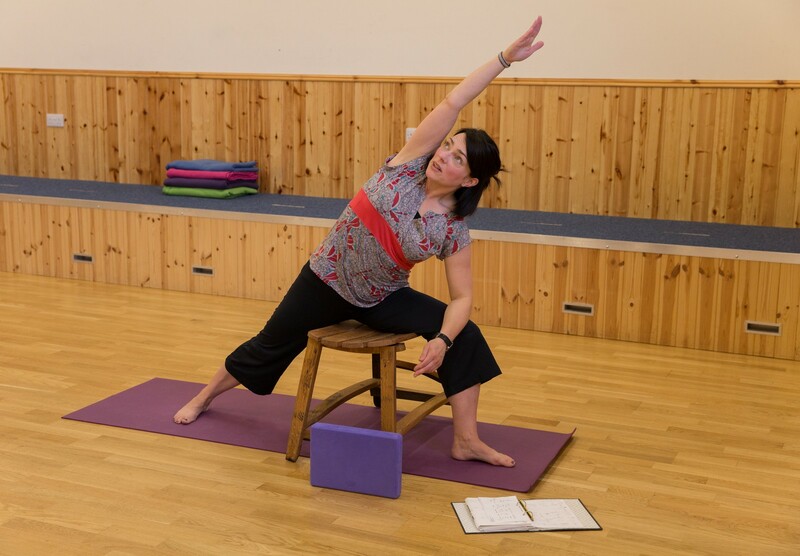 I’m Rona, a qualified & insured Yoga Teacher with a Teaching Diploma from the British Wheel of Yoga. I’ve been practicing Yoga for around 20 years and teaching for over 10 years. I trained as a Yoga Teacher during time spent in London and have established regular adult classes in Inverurie & Oldmeldrum, Aberdeenshire. 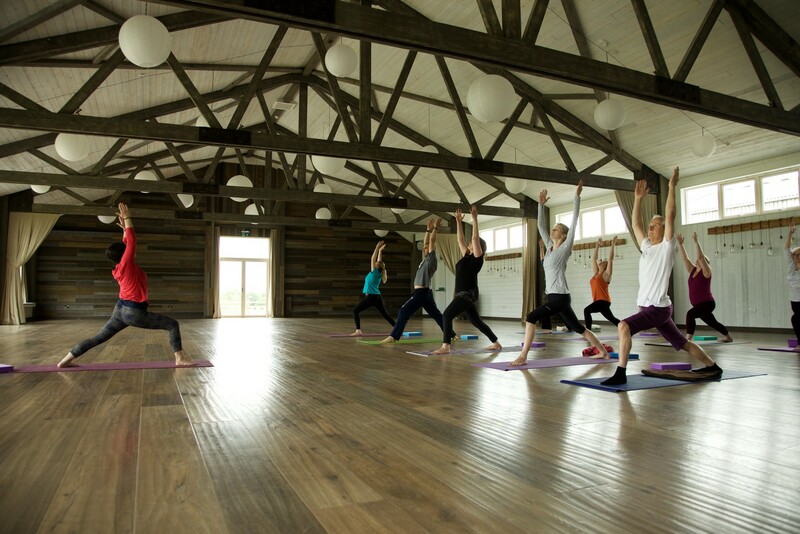 To provide the best possible Yoga experience, I teach at 3 beautiful local venues. 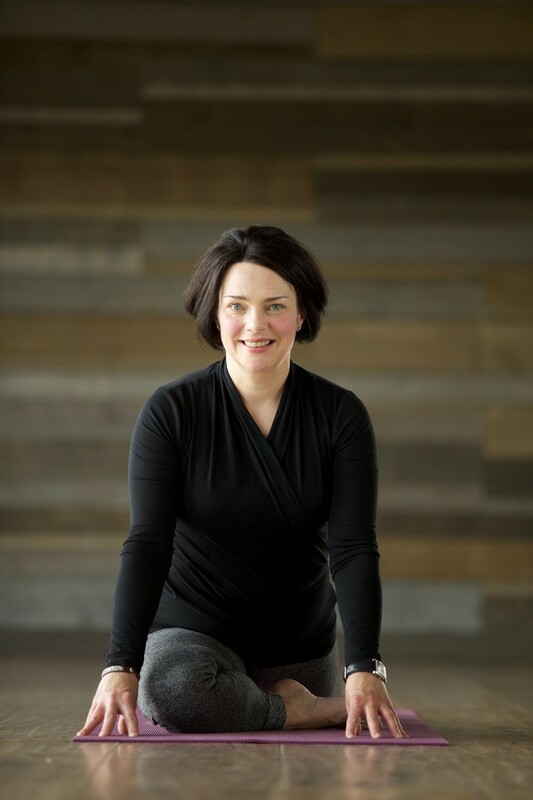 I’m also a Coach with Aberdeenshire’s Active Schools teaching curricular & after-school Yoga at Inverurie & Oldmeldrum area Secondary & Primary Schools. 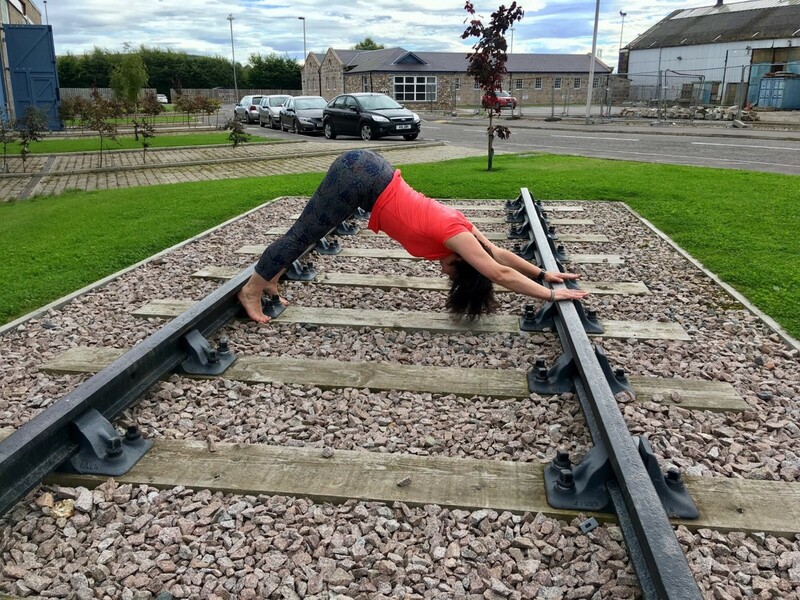 I’m a Tutor for Yoga Scotland on their Yoga Foundation Training Course in Aberdeen, and a Teaching Assistant to Sandra Cook on her British Wheel of Yoga Teacher Training Diploma, assisting to train a new generation of Yoga Teachers. My recent personal exploration into a more minimal and un-cluttered lifestyle has helped inform many of my recent class themes, and a subject I have written about. 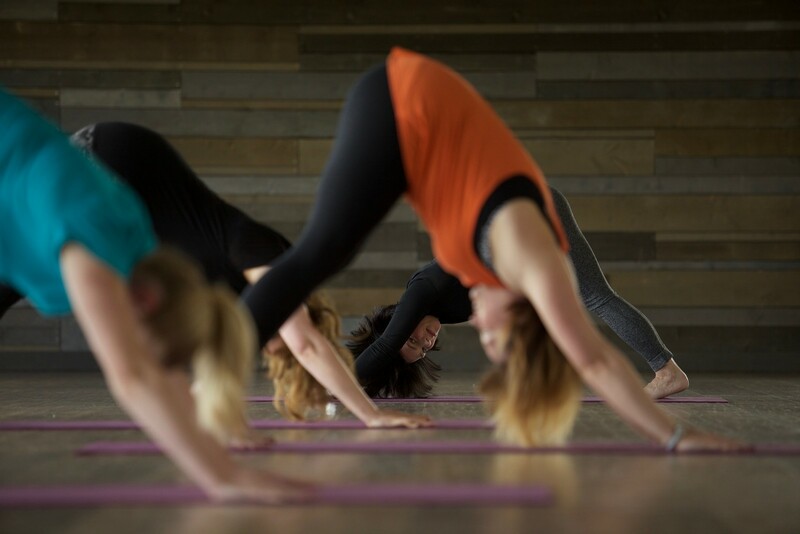 Gratitude, openness & collaboration are at the heart of every class, and I welcome new students, including beginners, at every opportunity to practice and discover for themselves – the benefits of Yoga. Please follow this link for a list of my qualifications & insurance details.